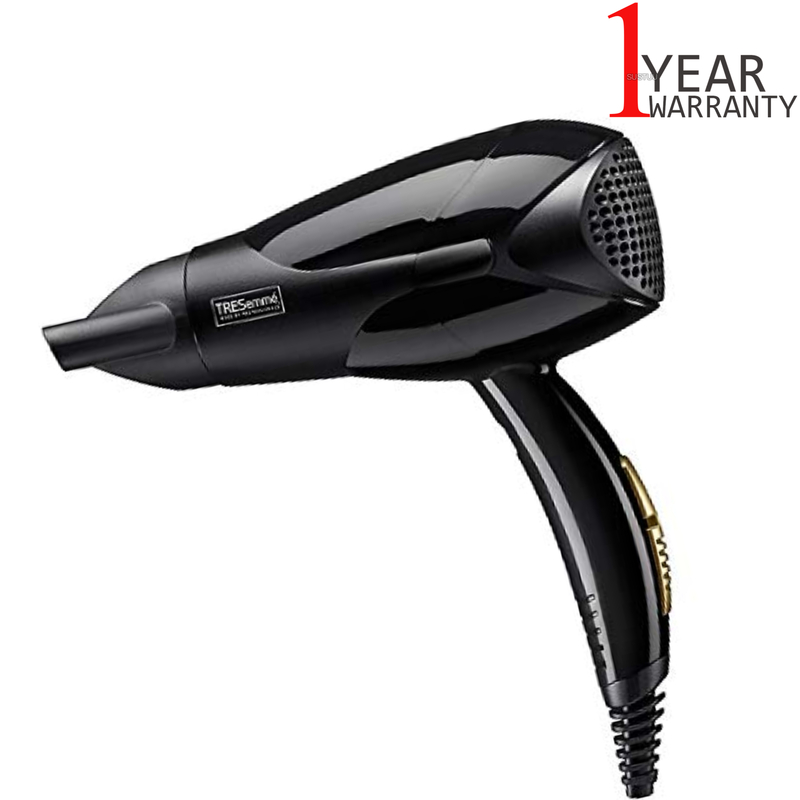 TRESemme 5518BU Salon Power Dry Hair Dryer A 2000W compact and lightweight hairdryer delivering fast drying with a smooth finish.The lightweight, compact design gives total ease during use.The slim concentrator nozzle is perfect for smooth styles and directing the airflow where you want it. 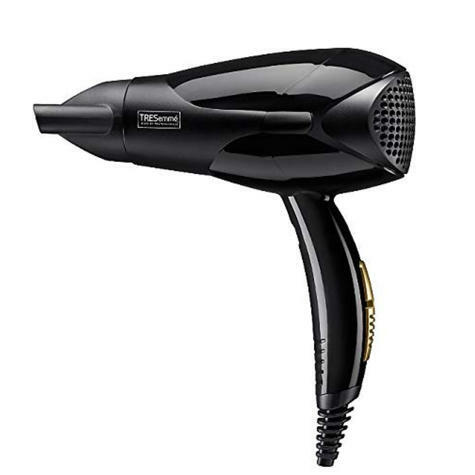 2000W Ceramic 2 heat / speeds plus cool setting 1.8m cord. Note: This item may require an adaptor to fit the electricity supply socket in countries outside of the UK & All Electrical Items are UK specific voltage. Buy with Confidence from a Tresemme Authorised Dealer and All Purchases come with a VAT Receipt.